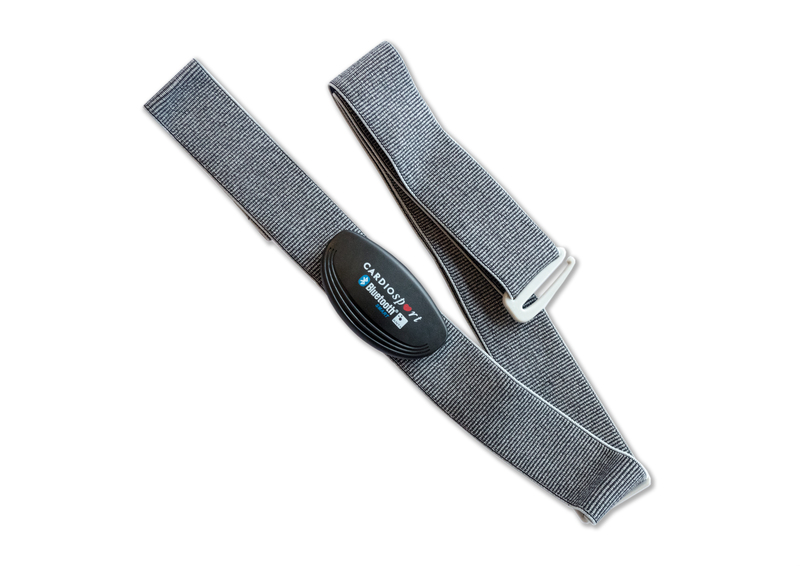 One heart rate monitor (HRM) strap for your training and recovery needs. This premium heart rate monitor is the perfect HRM strap to compliment the ithlete app. One heart rate monitor for all your training and recovery needs! 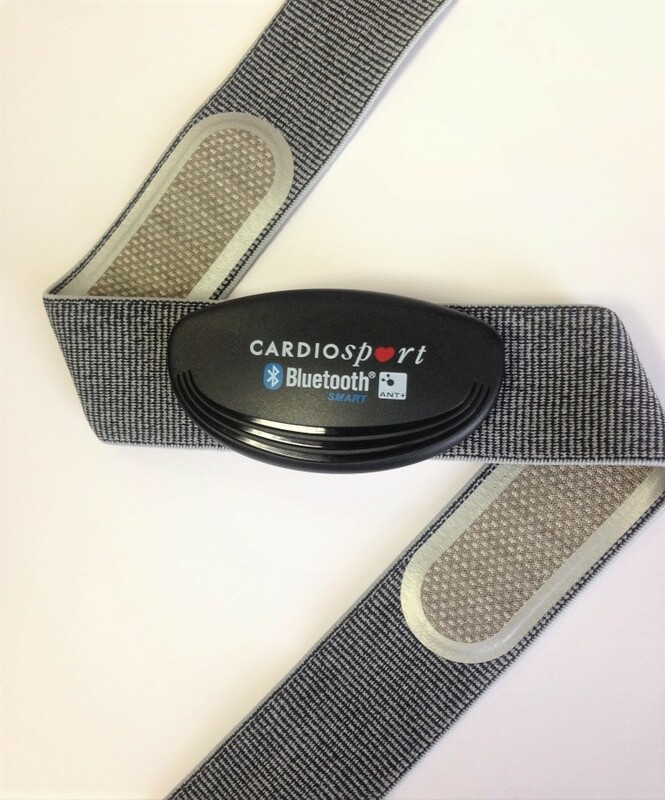 The Cardiosport TP3D transmits heart rate data via both Bluetooth Smart and ANT+. This ensures it will work seamlessly with all HRM apps on your iOS or Android and with your Garmin devices. This means you can use it to take your morning ithlete measurement and to monitor heart rate during workouts. The strap has a range of 10m (30ft) or more. 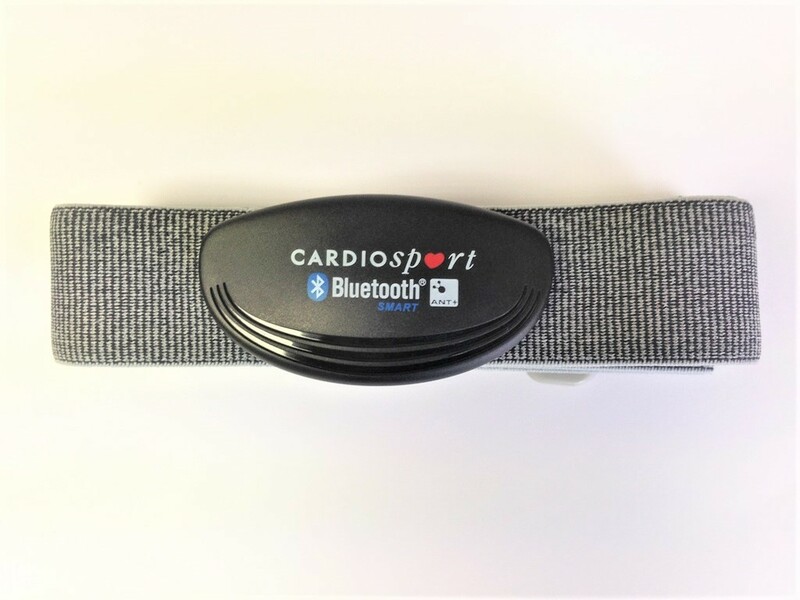 Additionally, the digital connection does not suffer from interference problems which have plagued heart rate monitor straps in the past. 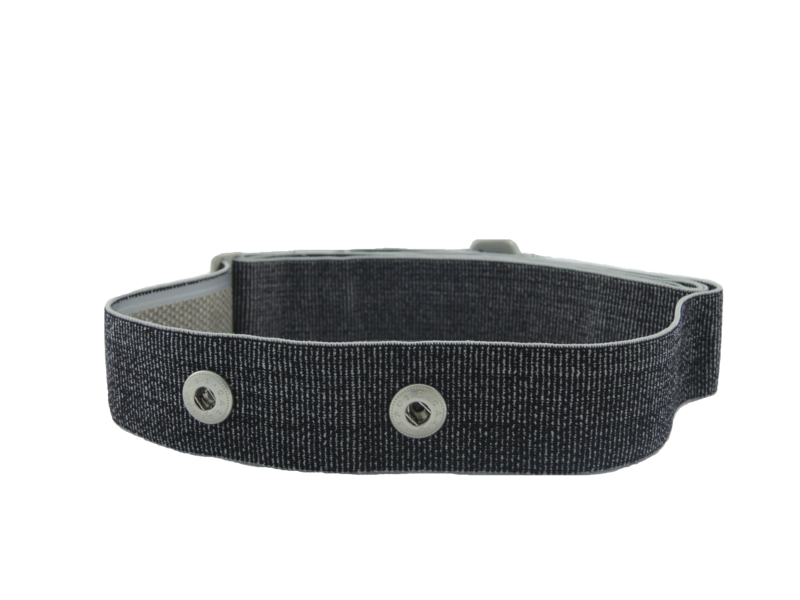 This makes it the ideal HRM strap for using during exercise to connect to devices like Garmin, or apps like Strava. it’s O.k. most days the signal is picked up quickly by my iphone app. Works great with BikeBrain, my iPhone app I chose. Not listed for it but it was there. Works well. Better than having to take my case off my iphone in order to use the EKG receiver. Works with a variety of software on iPhone and iPad. Comfortable. Well made. Great product and very easy to use. Makes measuring HRV fast and efficient. Links quickly to iThlete and also Sports Tracker. Comfortable to wear and definitely the way forward for combining heart rate monitoring with various apps. Cardiosport BTLE hrm arrived promptly functioning as advertised. Good experience. Excellent product. Tells me when to train light, when to train hard, and when not to train. Enables me to recover and improve my training. Connects quickly without any problems. Reliable and consistent. The Bluetooth connection works much better than the dongle. I’m in the process of getting back in shape in middle-age, which means my body and I are becoming re-acquainted with “limits.” As someone who haaaaates a “whiny workout,” ithlete helps me know when I can legitimately take a day off, and the rest of the time I can go ahead and push. In short, it gives me confidence. I take three readings first thing in the morning laying flat to minimize any variability, and then I export and use excel to average the readings and plot. Then I can correlate with workouts, and in particular an elimination diet as I’m trying to control inflammation. Great work! It works pretty reliably with my iPhone 5. You should make it more clear that it uses an advanced Bluetooth format that older cell phones don’t have. Great product. Syncs right up to the phone automatically. Works great! 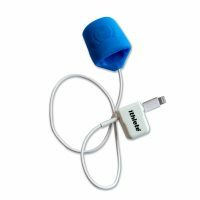 Connects easily and always has a reliable connection and reading — excellent upgrade from previous need to plug receiver into iPhone which was cumbersome. works every time, no fidgeting to find signal. After a recent ithlete software update for android, the device seems to be working reliably for HRV measurements on Nexus 4 platforms. Looking forward to future software functionality enhancements. A small hiccup at the beginning. I didn’t have Android 4.3 or greater and it wouldn’t sync. After this was figured out the device works perfect. The hardware and the HRV app work perfectly. Only been for a coupe of weeks but very impressed so far. I would never have realized how stressful an argument can be in your personnel life! As of today I would highly recommend to any athlete if they are remotely serious in their training. Great product really helps with training. When to train hard, active recovery and when to rest. I tested this out and trained rpe 8/10 when it told me I should rest. About 2mile into the run I was empty even though I felt ok to begin with. Works as expected – no issues with connectivity or transmission. The Bluetooth Heart monitor works very well. Moistening the contacts is sometimes needed to achieve connection but I haven’t had any problems with it. The heart rate monitor is easy to put on and use. 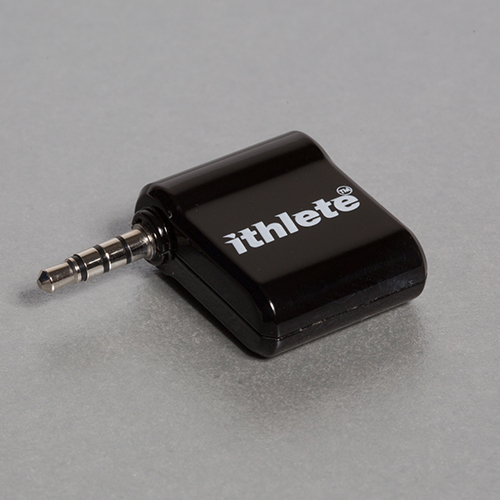 The monitor connects easily to the ithlete application and provides reliable performance. Works great. Just as advertised. Based on the short time I have had the product it appears to work as advertised. Easy to pair with applications, and consistent in it’s readings. Sensors and connection work very accurate. Easy to use. doesn’t have that stupid fabric on the polar which if it goes in the washing machine is as good as done for. Realy easy to use, i start using ithlete with ecg monitor and switch to bluetooth smart after changing my phone to a Galaxy S5 and appreciate the simplicity of the strap, the values stay close withe the ecg monitor so both work fine ! It works as advertised. My phone (Samsung S4) quickly picks up the bluetooth signal and works perfectly. Good signal an configuration, i use it with your ithlete iphone app to determinate the HRV every day in the morning. Seems reliable but does not always pair quickly with my iPhone 4S. Really straightforward to use. Immediate connection with ithlete app in iPad mini. Occasional probs with it picking up heart rate. Opted or the belt as the ithlete receiver attached to I-pad did not always pick up the signal. Bluetooth seems to be better in that sense. Works very smoothly on the whole, connecting to my iPhone 5. There seemed to be issues with the first unit I received but this was replaced quickly and easily. The second unit is working well. Seems like a good quality product. Does what it says. It picks up signal with my iPad very quickly. It worked right away, thats great. A rather expensive BTLE heart-rate monitor. Not sure how it’s different from other similar devices because I get the same results whether I’m usning it or another BTLE HRM. HRV measurement in the morning provides useful information about my daily status. The measurement of the heart rate during a workout seems to be inaccurate or wrong. Wearing the chest belt during gym exercises is uncomfortable if tightened enough to prevent the belt from sliding down to the hip. seems to work. still learning how to use it best. It has been working great. The connection setup is easy and reliable. The elastic strap is comfortable to use. I find the strap to be comfortable enough to sleep with through the night and the information it provides useful. Sometimes I’m not sure on the accuracy, or the time of the morning to proceed with the measurement though. My score has never dropped below 80, even though I’m a colleigiate student athlete – runner. I’ve only had it a few weeks though and I still like it! Useful tool for gauging optimum times to train and providing a unit of measurement for fatigue. Using it everyday and would recommend it to anyone looking to take their training professionalism to the next level. Good connectivity and easy to use. Works very well with our HRV apps. A little tricky to get on and off, but seems to do the job. Easy to use but connections problems occur during workouts. Works well most of the time. Works good. Comfortable to wear for long rides. Easily pairs with iPhone apps. Only issue is battery life. Battery that came installed lasted only 2 months. I am hoping this is not a hardware/firmware defect. it’s simple. too simple, even. i wished for more information than just numbers. Seems to work fine once connected, however, it is finicky to initially connect, often taking up to two minutes. All around works great never an issue. I use it with ithlete of course, my garmin, power meter and wahoo fitness. Best HR strap I have had and I have many. Works very well, picking up a signal very quickly. Have used consistently with ithlete and also with Runkeeper, etc. also. All working perfectly (much better than experience with older earphone-jack-based solution). Only negative is it would be great if it could be attached to multiple handsets without having to re-attach each time so my wife could use it also – doesn’t make sense to have to purchase two chest straps, purely just to take an ithlete reading each morning. Use with HRV app (iThlete). Comfortable, pairs with phone application reliably for the most part. I don’t use my phone for exercising, so I don’t know how it would perform during exercise. I use it everyday to track my workout progress. My resting heart rate is down to 57 beats per minute. Thank you so much Lindy for helping me. I highly recommend the cardio sport chest strap to track heart rate variablility.